If you have been arrested for a DUI or suspicion of a DUI you have different considerations than other criminal defendants who simply need to show up at their first arraignment date. If you've been arrested for a DUI anywhere in Oklahoma you must let the Oklahoma Department of Public Safety know that you want to challenge the revocation of your Oklahoma Drivers License within 15 days. A Request for an Administrative Hearing lets the Department of Public Safety know that you want to exercise all of your constitutional rights to due process before your driving privileges or suspended. The hearing is conducted by a State of Oklahoma Department of Public Safety employee, your counsel, and the arresting officer or officers. The purpose behind conducting the DUI Administrative Hearing is to determine if there was probable cause as to driver of the vehicle being under the influence of alcohol. 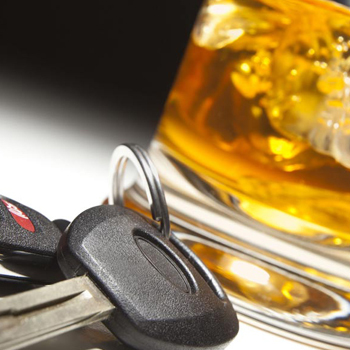 Getting a DUI is stressful enough, but it is a battle that must be fought on two fronts. First and foremost in the Oklahoma District Courts and secondly, with the Department of Public Safety. A drivers license is not an absolute right and the State of Oklahoma must prove that there was probable cause for your arrest before the State of Oklahoma can change or revoke your driving privileges. 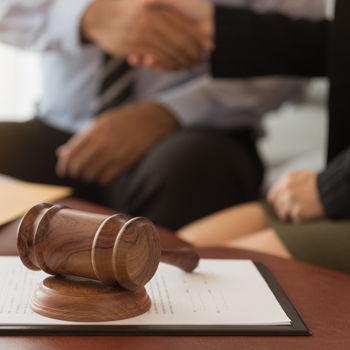 The great likelihood is that your defense lawyer, after he or she submits your request for an administrative hearing, will not be able to conduct the administrative hearing until well after your DUI has been completed in district court. If this is the case, often times you will not know whether or not you will require an interlock device until after your plea. The Oklahoma Department of Public Safety employee will ask the arresting officer or officers a series of basic questions that are the same no matter the nature of the hearing or the DUI. After the Oklahoma Department of Public Safety employee is done, the defense lawyer will be allowed to cross-examine the law enforcement officer or officers to ascertain if probable cause was present in regard to your DUI arrest. 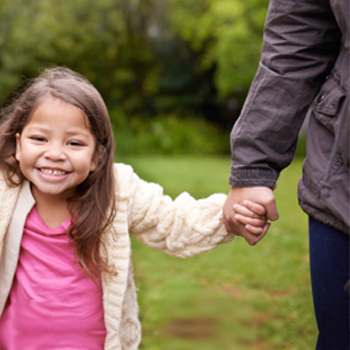 Generally speaking, after a month or two, your counsel will receive the results of your administrative hearing. 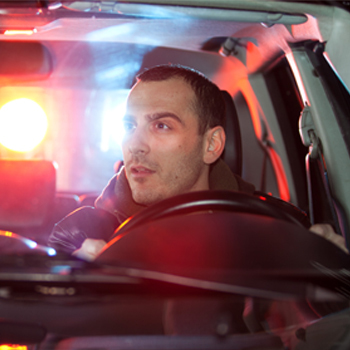 If your lawyer was able to show the Oklahoma Department of Public Safety employee there was no probable cause for your arrest, then the defendant will not need to worry about an interlock device or any other action on his or her license. Part II of this series will cover what happens when/if a defendant loses an administrative hearing.